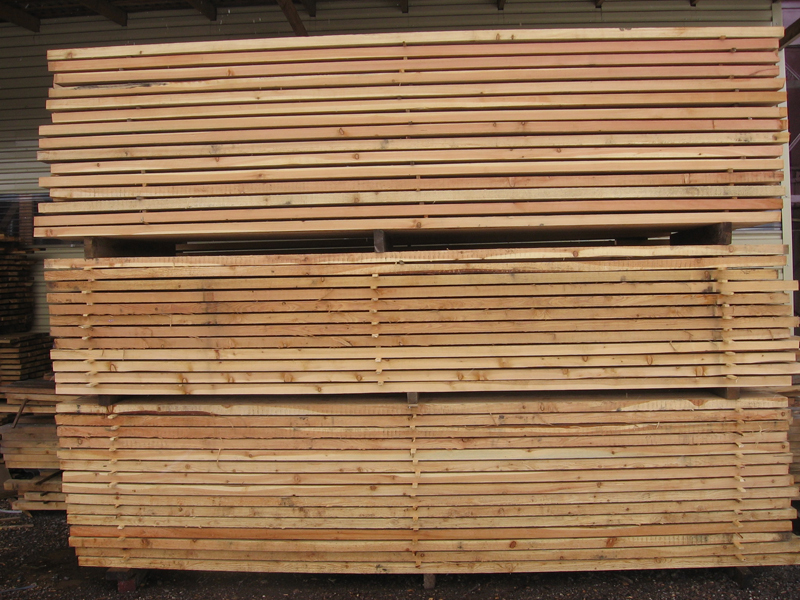 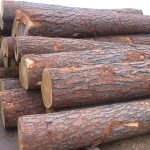 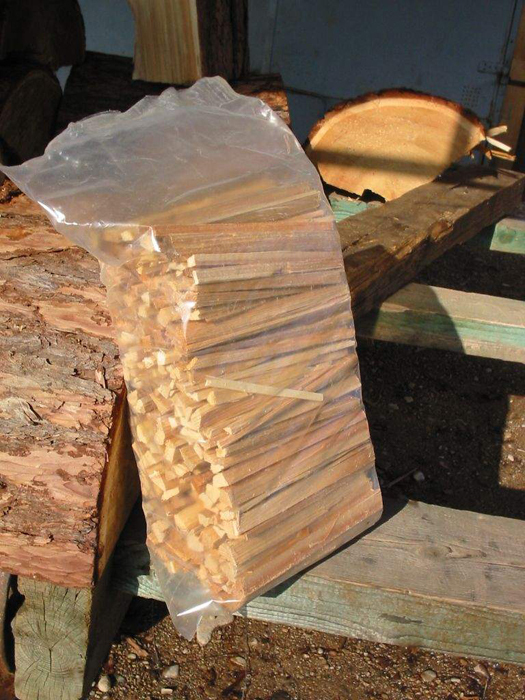 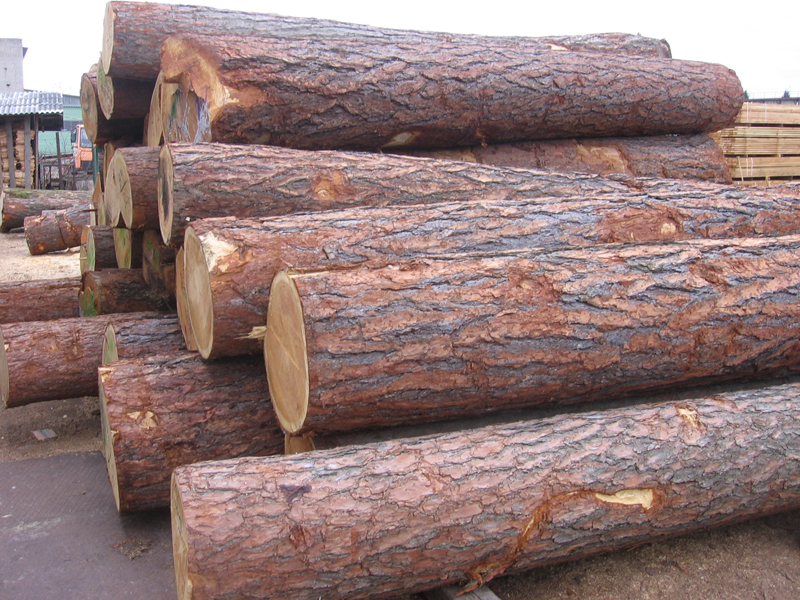 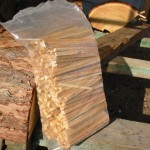 We are producing and selling larch decking. 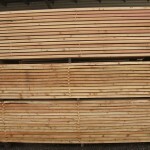 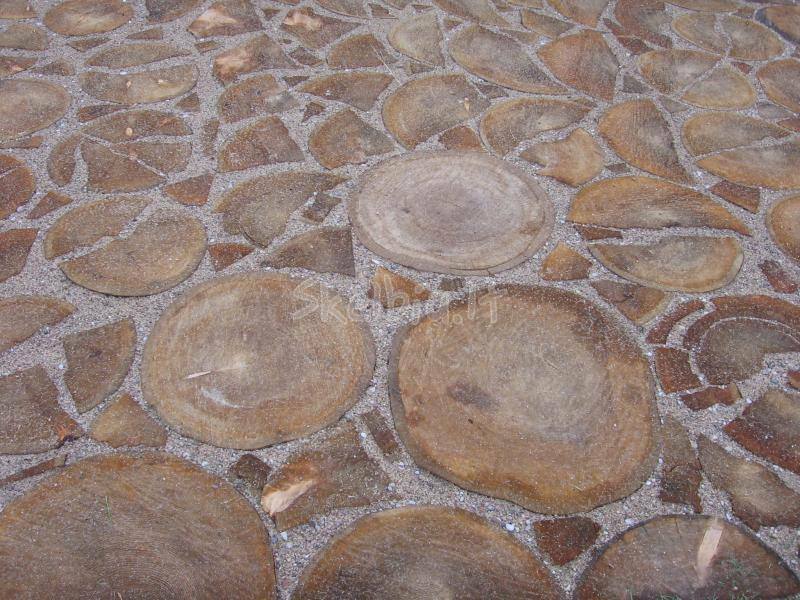 Boards for decking – smooth surface. 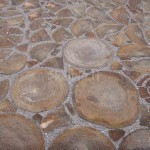 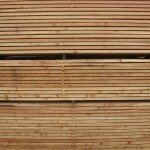 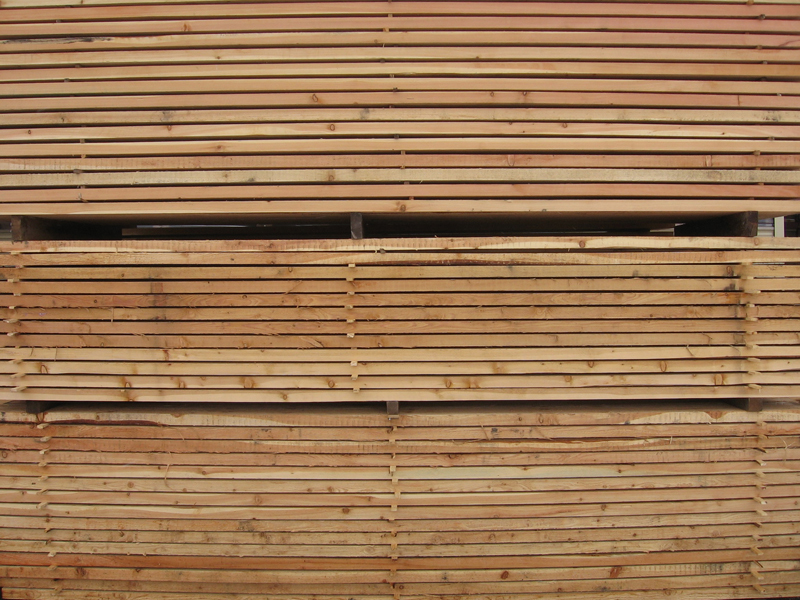 Boards for decking – rifled surface.